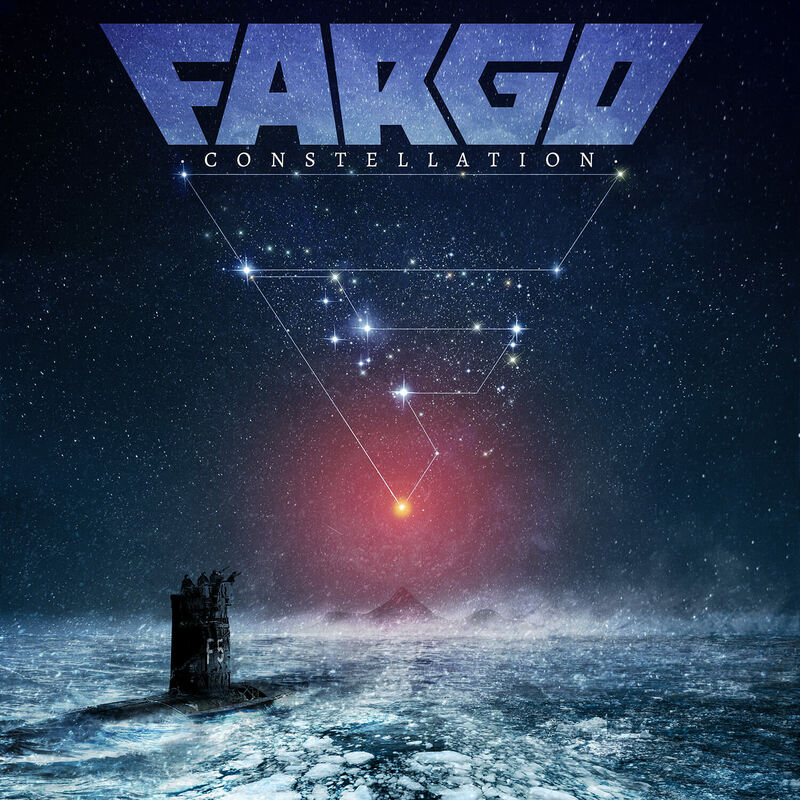 German Hard Rock band FARGO releases their second single and video "Step Back" from their comeback album "Constellation." Constellation will be released on May 25th, 2018 through SPV/Steamhammer as CD digi version, LP gatefold version and digital. Pre-order it HERE.